The 2017 Chevrolet Camaro ZL1 was announced earlier this year, and now it’s already available via Chevrolet dealership. As you know the ZL1 Camaro, it’s all about performance, although it has a lot more than the powerful engine under the hood. 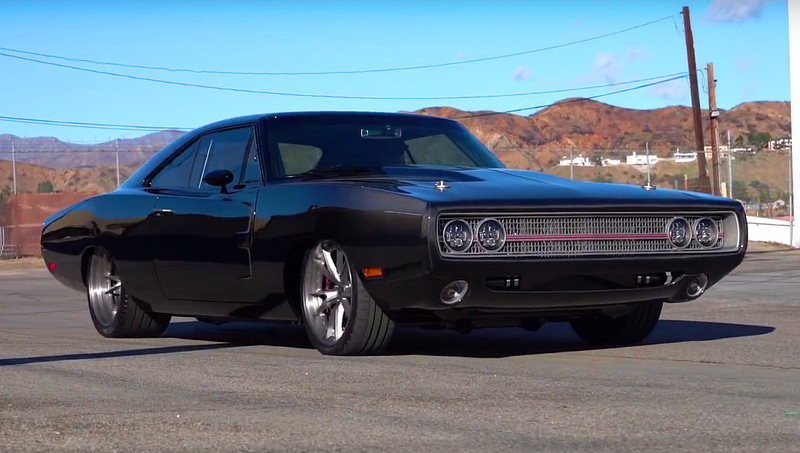 It’s beautifully designed, well equipped and it’s one of the hottest modern muscle cars at the moment. But first, let’s see what’s new at this 2017 Chevrolet Camaro ZL1. We will start with the exterior. 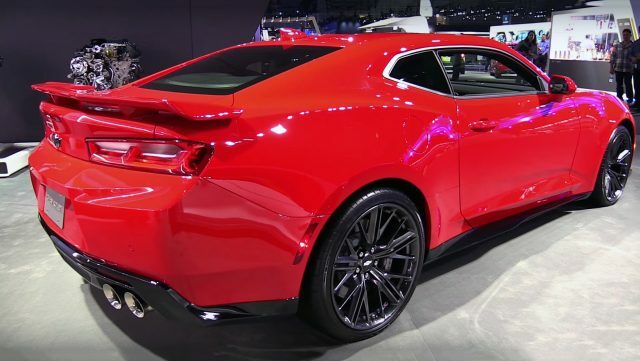 Because of the powerful engine, the ZL1 has the heat extractor on the hood, the front bumper has larger grille, which improves the radiator cooling and larger wheels which dramatically increase the traction on the road. On the other side the interior has not been changed, although has everything you need, plus Recaro sport seats. The main changes at this 2017 Chevrolet Camaro ZL1 are made under the hood. 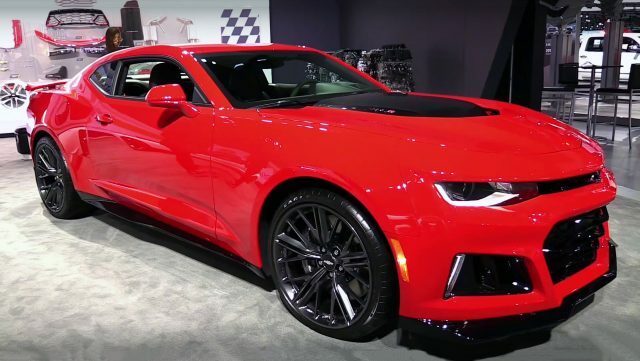 This ZL1 carries the Supercharged General Motors’s 376 cubic-inch, 6.2 liter LT4 small-block V8 engine. 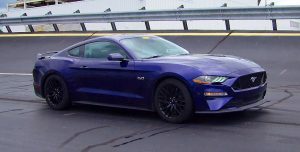 This engine is rated at 650 horsepower and 650 lb.-ft. of torque, also you can choose between 10-speed automatic or 6-speed manual transmission. As a standard equipment there are 20-inch forged aluminum Chevrolet Performance wheels wrapped in Goodyear Eagle F1 SuperCar tires. The powerful Brembo brakes include 6-piston front and 4-piston rear calipers featuring vented rotors. The suspension is equipped with the latest Magnetic Ride Control system and the Electronic Limited-Slip Differential which make this ZL1 Camaro stable on corners and comfortable to drive. 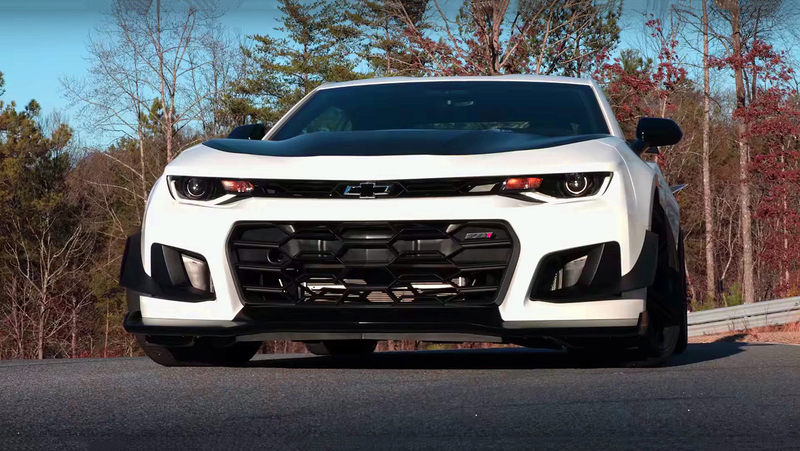 With this setup the ZL1 can accelerate from 0-60 in just 3.5 seconds and can cross a 1/4 mile in just 11.4 seconds.